Aren’t you excited at the upcoming RCCS Youth League of Legend Tournament?! It’s only one and a half weeks away!!! To add to the excitement we have planned one more way for participants to win some prizes. We have added a “Catch the Teemo Raffle Draw” to win a Steelseries MMO Gaming Mouse! It will be a raffle draw, with tickets priced at $2 for 1 and $5 for 3. Before the semi-finals, we will draw out two lucky Teemos to face off against each other. Then draw 8 more to complete two Teemo teams. The two teams will play the “Catch the Teemo” game in the Dominion map before the torunament finals. The goal is for the team to score the most kills on the Teemo in the opposing team in a 10 min span. Only Teemos are eligible for the grand prize of the Steelseries MMO Gaming Mouse worth $100! 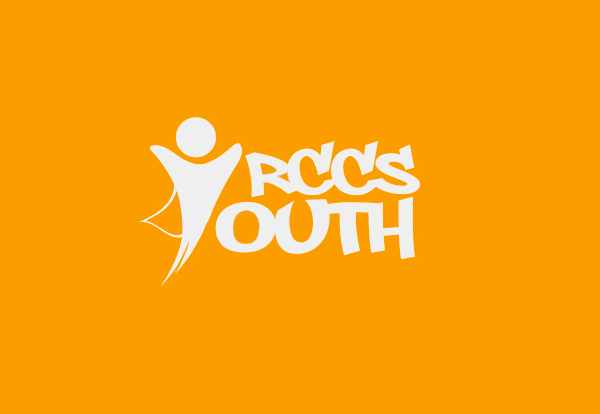 Other members will receive other small prizes from RCCS. *** As a reminder to everyone, please confirm your team’s registration and your spot in the main tournament by submitting the registration fees! There’s insider information that more than 12 teams have already registered and some have paid. There’s only a few limited slots remaining. Don’t lose yours! 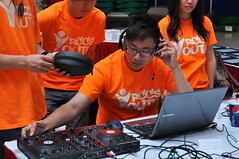 Registration will close 11:59pm Mar 7, 2012 so there could be more teams competing for spots. RESERVE YOURS NOW!